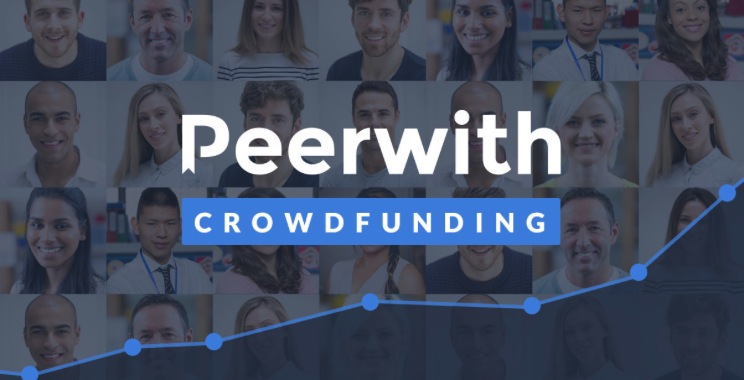 Peerwith Crowdfunding – What’s in it for me? 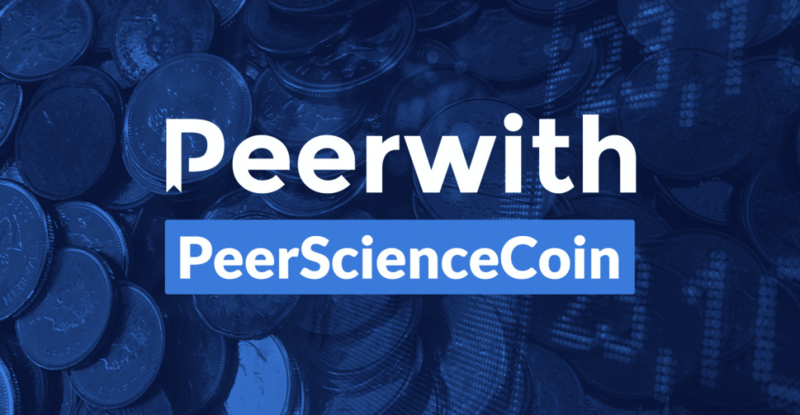 Peerwith crowdfunding: financial details. Last chance to get full access!